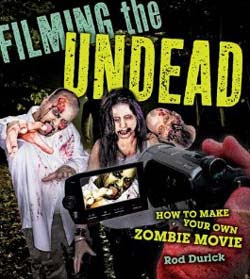 Filming the Undead: How to Make Your Own Zombie Movie. This book covers pre-production, storyboarding, creating props, horror costumes, horror makeup, filming indoors and outside, and post production details like adding sound and music. 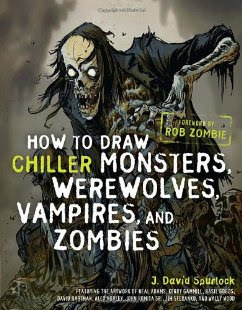 How to Draw Chiller Monsters, Werewolves and Zombies features comic artwork by Frank Frazetta and other horror comic industry artists and monster designers. 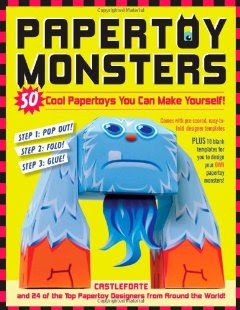 Papertoy Monsters is too cutesey and kiddish for grownups. Your kids might like making one of the 50 paper monsters, including a zombie, a mummy, and the monster who lives under your bed.